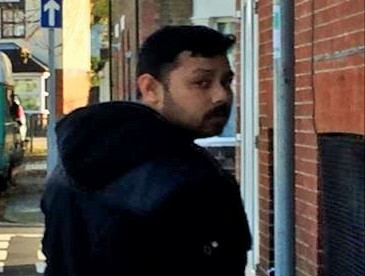 Police are looking to identify this man who may be able to help with our enquiries into a sexual assault on a woman in Portsmouth. We believe the man pictured may be able to help with our investigation. If you know who he is or if you have any information about this crime, please call 101, quoting reference 44180427805.